On 10th November Versapak will be exhibiting at the Royal Warrant Holders Association Trade Fair and Showcase at St James’ Palace.  For over twenty years, Versapak has supplied cash bags, mail pouches and security seals to Windsor Castle, St James’ Palace, Buckingham Palace and the Palace of Holyroodhouse and in January 2014 we were awarded a Royal Warrant of Appointment to Her Majesty the Queen. We are delighted to exhibit our range of products at this prestigious event where staff of the Royal Households will attend along with fellow Royal Warrant Holders.